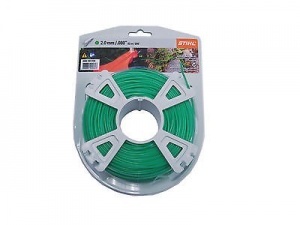 Easily renew your mowing line as it wears with this head. 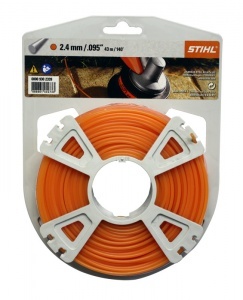 Benefiting from the use of two lines for efficient mowing and clearing tasks, this AutoCut 25-2 mowing head is a great choice. 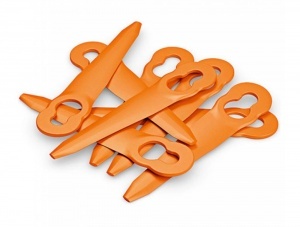 It allows you to effortlessly renew the line as it wears, by tapping the head on the ground. 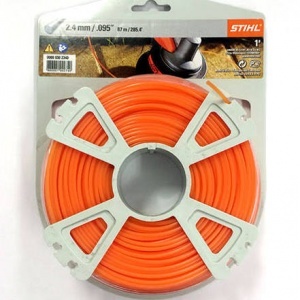 FS25-4, FS44, FS55/KM55, FS56/KM56, FS65-4, FS66, FS70C-E, FS74, FS76, FS80 (1996 Onwards) FS85/KM85/FR85T, FS86, FS87, FS88, FS90/KM90, FS96, FS100/KM100, FS106, FS108, FS110/FS110T/KM110, FS120, FS130/KM130/FR110T, FS200 (1997 Onwards) FS250, FR130T, FR450, FR480 C-F, FS-KM / AC Combi Tool Attachment. 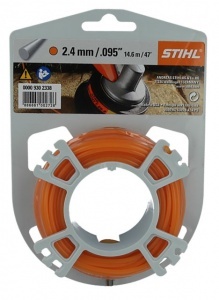 A twelve pack of genuine STIHL plastic blades for their PolyCut cutting heads. Compatible with PolyCut 6-3, 20-3 and 41-3 cutting heads. 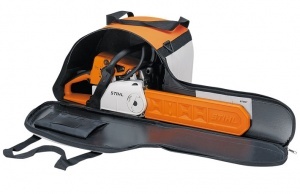 This STIHL carry bag for chainsaws with a bar length up to 18 inches / 45 cm allows for safe storage and transport, and comes with a small additional pocket. 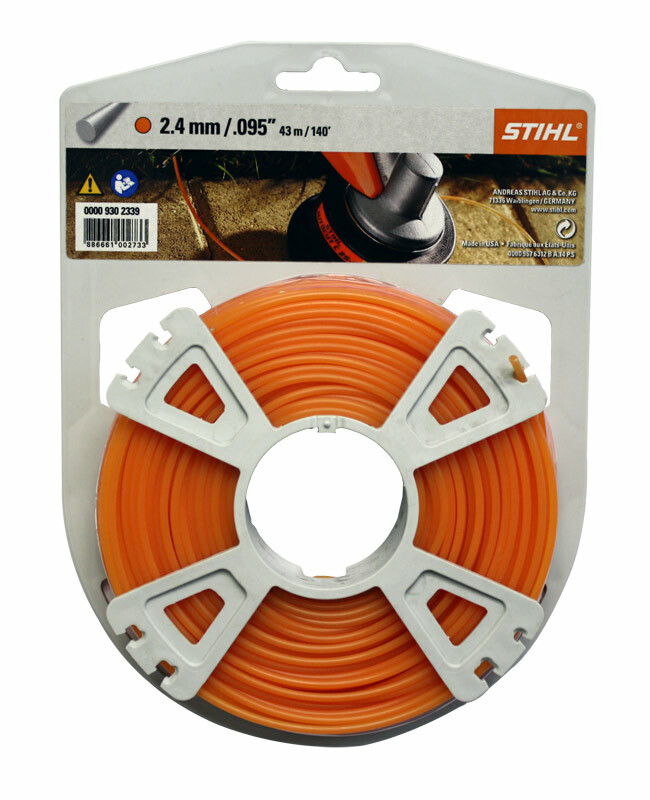 Benefiting from bike-handle control and impressive anti-vibration technology, STIHL's FS 100 is a powerful 28.4cc petrol brushcutter with innovative 4-MIX engine technology. 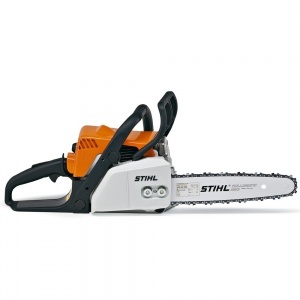 A fantastic entry-level chainsaw from STIHL that's ideal for cutting firewood. 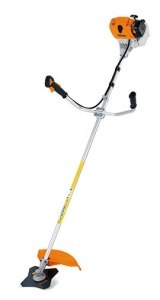 With an economical and efficient 2-MIX engine, and easy to use operating controls. 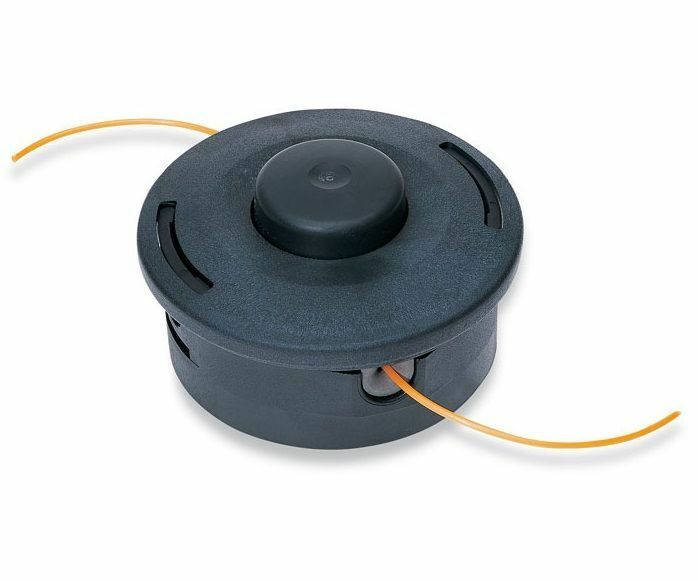 This model has a 12 inch bar length.